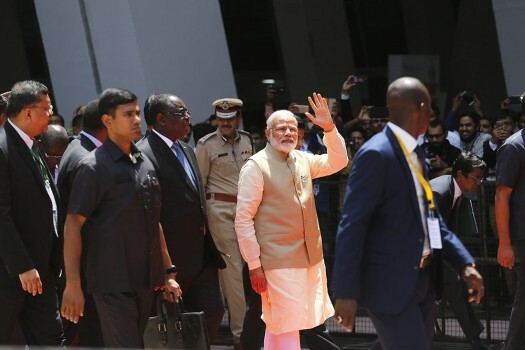 Prime Minister Narendra Modi, waves to people as he leaves after inaugurating the annual meeting of the African Development Bank, in Gandhinagar. 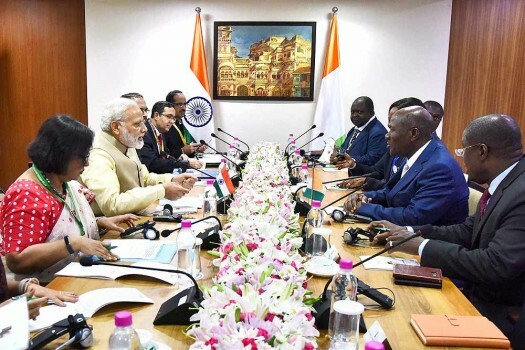 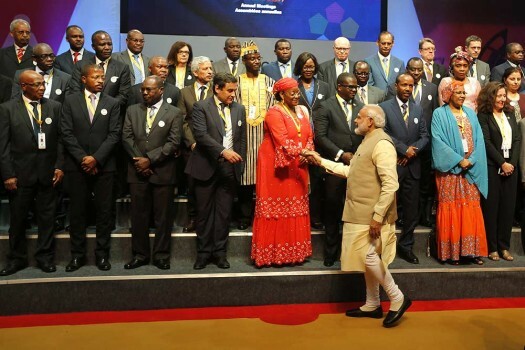 Prime Minister Narendra Modi greets members and governors of African Development Bank during the annual meeting of the bank, in Gandhinagar. 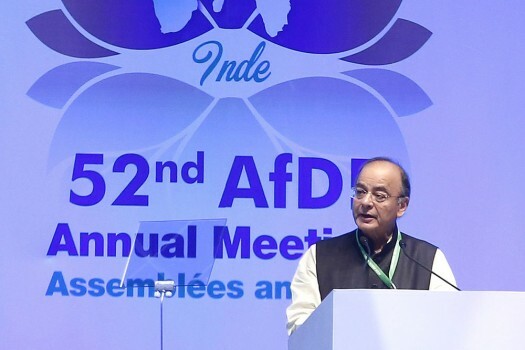 Finance Minister Arun Jaitley speaks during the inauguration of the African Development Bank annual meeting in Gandhinagar. 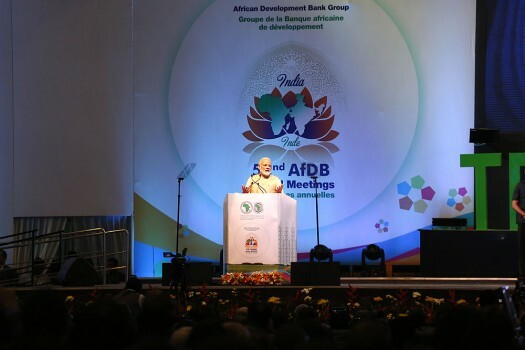 Prime Minister Narendra Modi, speaks as he inaugurates the annual meeting of the African Development Bank, in Gandhinagar. 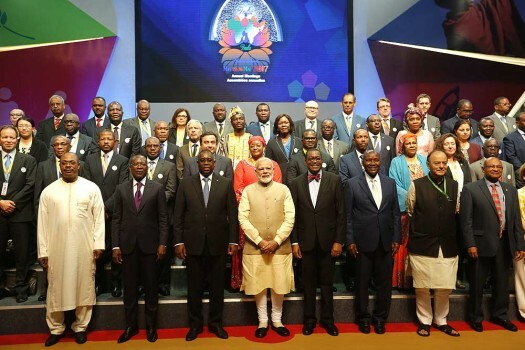 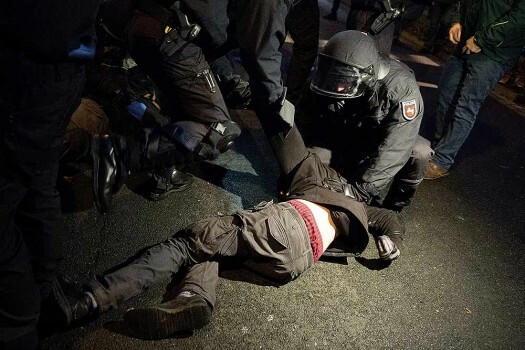 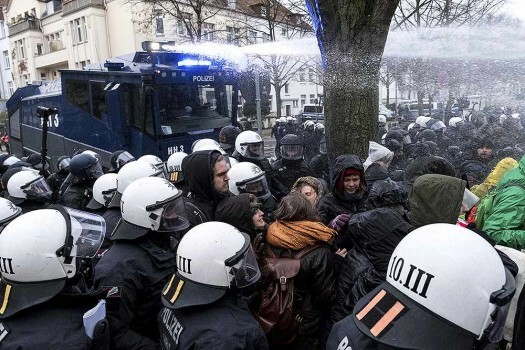 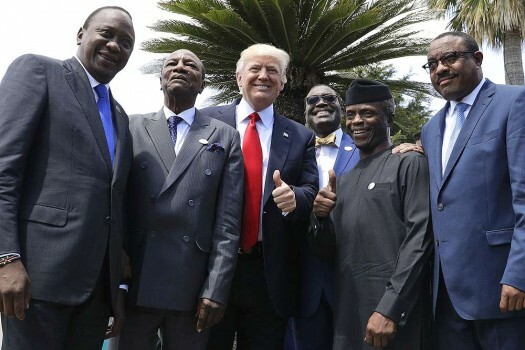 The five day annual meeting began on Monday.